It is now effortless to surprise your near ones by Sending Gift Hampers Online to Bhavnagar. 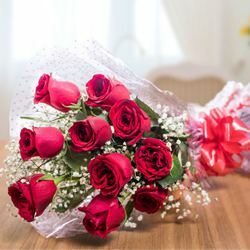 Regular customers may right now Send Gifts to Bhavnagar on Onam, Miss U, Congratulations, Rakhi, Diwali, Valentine’s Day, Birthday and all the days of their life from our Online Shopping Website. 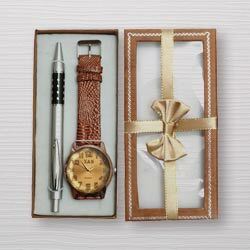 Individual persons will get vast Options of Gifting Ideas for every occasion on our Indian Gift Website. Regular Customers may go ahead for painstakingly collected Combos and other Gifts from Branded Pens, Office Stationery, Cosmetics, Toys, Flowers, Cakes, Ferrero Rocher etc. and countless Hamper Gifts to Bhavnagar, Gujarat. Discover our Today and 12 O’clock Gift Baskets Delivery service on your informed date and you may right now add a Card with special message along with Additional Small Gifts besides your selected items. Online Visitors may clearly carry the thrill from your life through face to face note, but Gift Items still set it a lot easier in transmitting the insightful delight, be it magic of love, warmth or thankfulness. Just in case, if you live away, even so, we are right now ready to help you out. Check out the best ever convenient Online Presents for your family and friends, like pleasurable Apparel Gifts, Books, Soft Toys, Branded Chocolates etc. 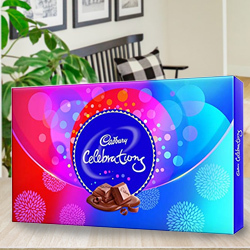 coupled with other Additional Small Gifts and present Hamper Gifts to Bhavnagar Online. 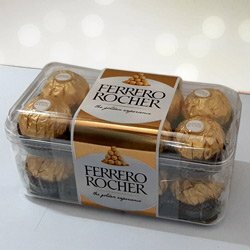 Gifts-to-India.com and its Partners have a Large Network for Delivery that confers you to Deliver Basket Gifts to Bhavnagar even though you live in a foreign country. Furthermore, you will explore the topmost Gifting Ideas to order complementing with a personal message for Thank You, Love N Romance, Miss U and various other causes. 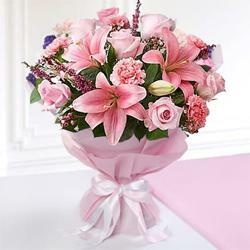 On our website, you can also buy & send Mother’s Day Gifts to Bhavnagar. 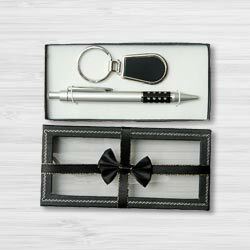 Buy Stylish Gift Hampers to Bhavnagar and manage each and every event into the magnificent carnival. Check out Hamper Gifts for each and every cause and for celebrating each time and every individual of your relatives, hand over Hampers and render special day like Thank You, Love N Romance, Miss U and quite a lot of others. 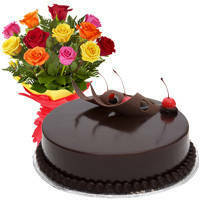 Remember your expression of love by Online Delivery of Gifts in Bhavnagar. Send First-Rated Basket Gifts that include Apparel Gifts, Books, Soft Toys, Branded Chocolates etc. and stacks of others to your family and friends and turn each event the amusing special one for them. Also, shop & send Mother’s Day Gifts to Bhavnagar today. 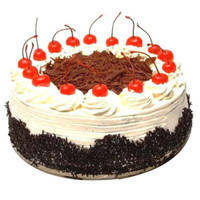 Check out One-day Delivery of Hampers in Bhavnagar within 1 day. Gifts-to-India.com and its Partners offer you with a Large Network for Delivery that gives support with Prompt Delivery in any cited part of this city on your informed date. Additionally, discover our Quality Guaranteed products and Quick Refund option benefiting from our Payment Provisions and Send Hampers to Bhavnagar from America, England, Canada, Australia and other countries. Also, you may pick Assured Gifts Delivery ahead of the Celebration via our Late Night Delivery service. Thus, decide on and go for our Apparel Gifts, Books, Soft Toys, Branded Chocolates etc. from a Pool of Categories and present Hamper Gifts to your dear ones on Time. 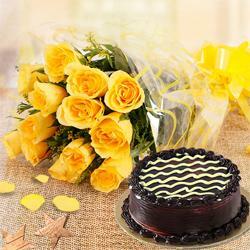 We also deliver Mother’s Day Gifts to Bhavnagar. Buy online to Send Mother’s Day Gifts to Bhavnagar & surprise the Best Mom with same day delivery of flowers, cakes & gifts for her. Order Cosmetics, Eggless Cakes, Chocolates, Saree, Perfume and many more items online at cheap price & get assured express delivery at all over the city. The chosen Mother’s Day Gift to Bhavnagar is sure to delight your mummy on this day, so don’t miss a chance to impress her with free delivery of gift for mummy in Bhavnagar on 12th May 2019 (Mother’s Day in Bhavnagar). 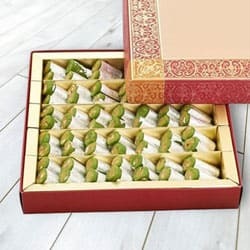 Sari Delivery Kurali, Send sweets Bidhan Nagar, Wedding Cake Tiruvananthapuram, Diwali Mithai Niranjanpur, Send Flowers and Gifts to Byasanagar, Online Shop Sadulshahar, Flower to Prasadampadu, New Year Flowers Kamareddy , Fresh Fruits Mariani, Send Gift Dehgam, Watches to Singapur, Birthday Delivery Thammampatti, Sending to Kottakupam, Flower shop Sakleshpur, Pannenpara Online Cake Delivery.